Roseanne. 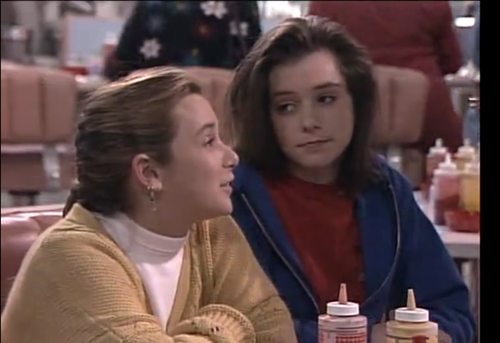 Alyson Hannigan was on Roseanne. And Joss Whedon was a story editor on the show, apparently.. Wallpaper and background images in the Alyson Hannigan club tagged: alyson hannigan hannigan alyson. This Alyson Hannigan photo might contain portret, headshot, and close-up.